The announcement of a collaboration between VeChain (VET) and a China-based insurance firm has been amplified to bring innovations into the insurance industry after the completion of the partnership. According to VeChain, the partnership was instigated between three firms, and DNV GL is among them. 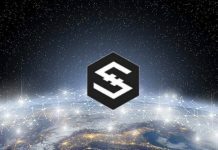 As a result of the unfriendly situation of data auditing, verification, and collection, which results in an increase in price, PICC decided to adopt blockchain technology with the hopes that it will bring reduction and digital transformation in the turnaround premiums, time and also prevent scam while intensifying KYC compliance. 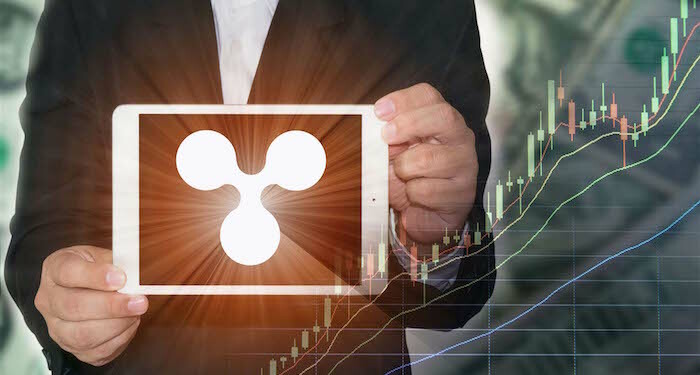 Coupled with the discovery of smart contracts and Internet of Things (IoT), firms with lucrative business models have been tipped for instant compensation. With the latest collaboration with VeChain (VET), PICC will be able to provide a healthier assured solution to protect data and distributed ownership. The VeChain Foundation disclosed on its Twitter account that PICC (People’s Insurance Company of China) – which is one of the largest insurance firms in the world with total assets worth $126 billion – is opting to adopt blockchain technology with the help of VeChain (VET) and DNV GL. Also, Sunny Lu – the co-founder of VeChain (VET) – said that the partnership with PICC expands the business of the blockchain project within the insurance sector, adding that they are confident that they will provide great products and service to PICC, together with DNV GL. PICC is a China-based insurance firm that was founded back in 2003 with PICC Group. The firm mainly deals with motor vehicle insurance, commercial property insurance, liability insurance, and homeowners insurance. 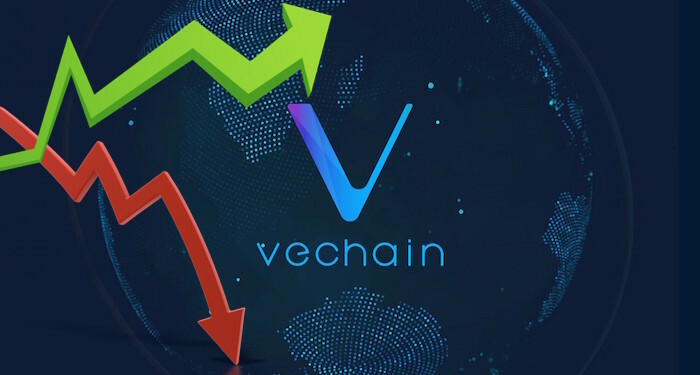 At the time of writing, VeChain (VET) is trading at $0.01825 after an increase of about four percent over the past twenty-four hours. 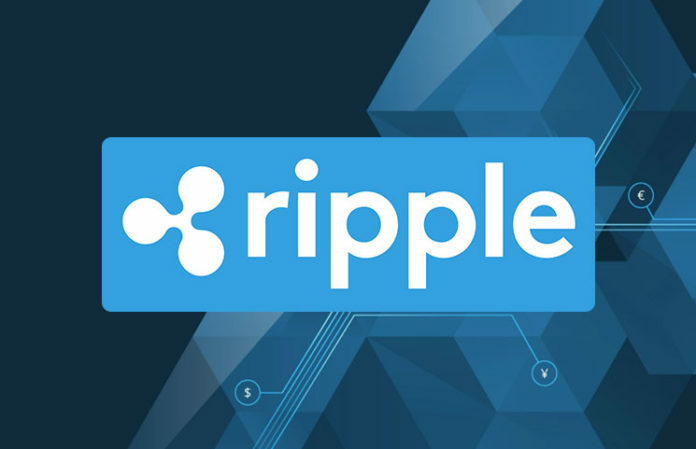 The current market cap of the digital currency is $1.01 billion with a trading volume of $30.30 million over the past twenty-four hours.